When it comes to delivery of your new Volvo, instead of opting for local delivery or direct shipment, why not choose the Volvo VIP Factory Delivery. This unique opportunity means you can collect your new Volvo from their state-of-the-art factory in Gothenburg, Sweden. After being collected from the airport or hotel in Gothenburg you will be driven to the Volvo Factory Delivery Centre, just outside the city. Here you will be given a run through of your new Volvo. You will then have the opportunity to take your new Volvo for a test drive on the test track, before being treated to a celebratory traditional Swedish lunch. 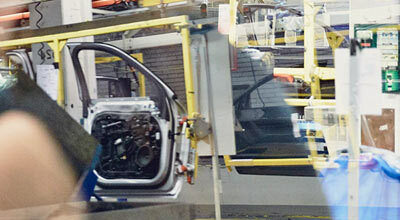 After lunch you will be given a guided tour around the Volvo Factory. This roughly hour long tour gives you the unique opportunity of seeing how your Volvo was built. As part of the experience you will also get the chance to take a journey through Volvo’s history by visit the Volvo museum. From iconic model, groundbreaking designs and innovations to concept cars, you will be able to learn more about the company’s humble beginnings in 1927 all the way to the modern day. 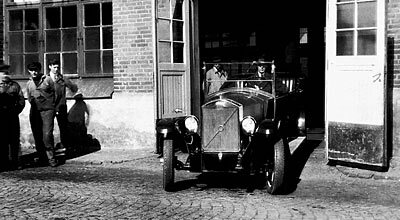 Whilst in Sweden collecting your new Volvo, why not get to know it in the country that built and inspired it? Sweden has a wide variety of experiences to enjoy - from world-class shopping and cultural highlights in beautiful cities to adventurous activities in the striking wilderness found all over Sweden. 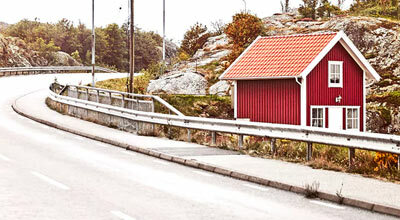 However you decide to explore your new Volvo - Sweden is yours to discover. From motorways that join Sweden’s largest cities, to the small road that wind though beautiful landscapes and quaint towns, the roads here provide many opportunities for drivers to enjoy all types of driving. We can provide you with several routes to try, all tailor made to give you the best opportunity to explore your new Volvo. Throughout all of Sweden we can recommend accommodation suitable for everyone, whether you want to experience the vibrancy of a big city or simple get away and relax by the sea. 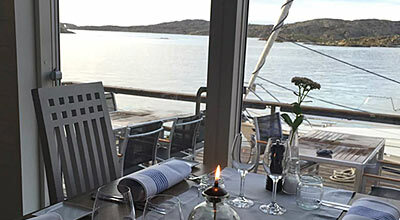 We can also recommend exceptional places to eat, from restaurants serving the finest Scandinavian food to enchanting local bistros. 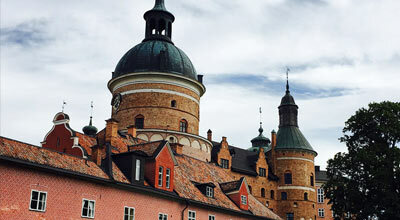 Some of the routes we recommend take in some of Sweden’s oldest and finest castles. Many of these 16th century castles are open to the public, and others have been converted into magnificent hotels. Why not take the opportunity to live like royalty for a night or two?